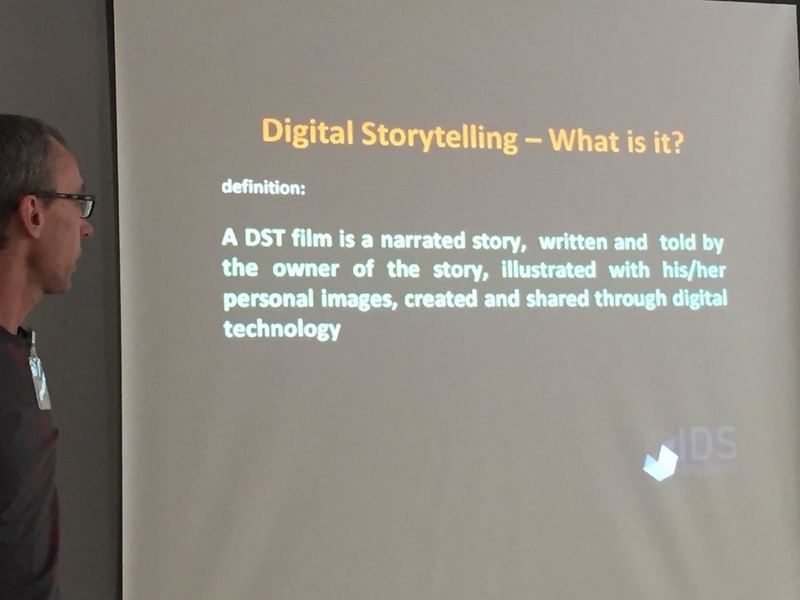 A part of the project i Dig Stories concerns the training of staff members of the participating organizations on the method, praxis and the "how-to" of Digital Story Telling in group-work sessions and workshops. 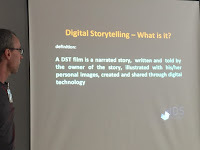 The 5 days training event in Budapest on Digital Story Telling has just finished. 18 individuals from across 5 eu countries met in Budapest in the beginning of April 2016 to learn all it is necessary to run & conduct a workshop on DST.